The Heavener School Board will meet in a regular board meeting at 6 p.m. Monday in the Glenn Scott Educational Center, 500 West Second Street Room 103. 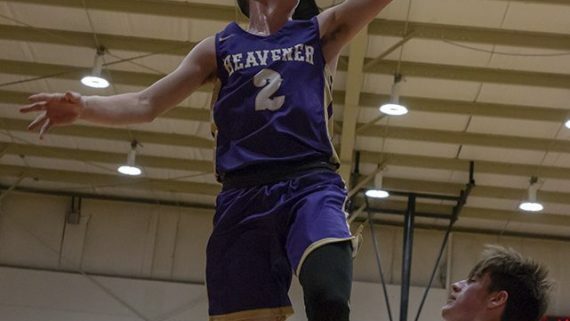 McALESTER—Both Heavener teams open play in First National Bank Classic at McAlester on Monday. 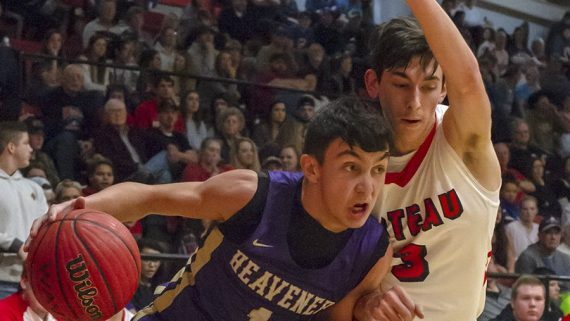 The Lady Wolves (1-1) play Wright City (3-4) at 4 p.m. while Heavener’s boys (0-2) take on Caddo (2-3) at 8 p.m.
See the full story and tournament brackets HERE. POTEAU—Poteau’s girls won a thriller in overtime while the Pirates pulled away in the fourth quarter to sweep Heavener in basketball action Friday night. 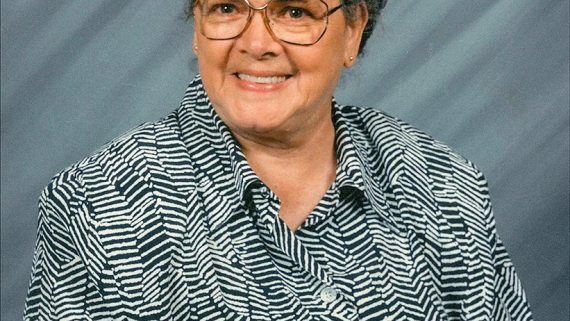 Imogene Emily (Ragland) Huckabee, 92, of Heavener was born Sept. 25, 1926 in LeFlore to John and Clara (Wyatt) Ragland and passed away Dec. 4, 2018 in Pocola. The Heavener City Council will meet Thursday at 6 p.m. at City Hall, 103 East Avenue B, for a regular business meeting. 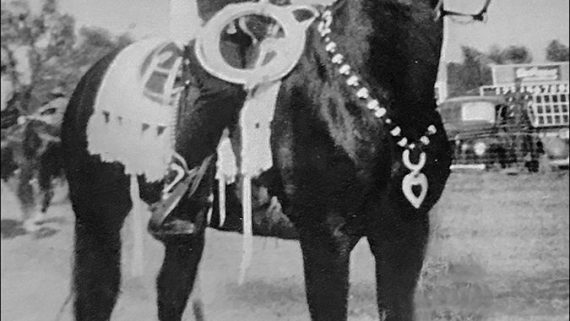 NORMAN–Joyce Lavonne (Wise) Addison, 88, of Norman (formerly of Heavener) was born Oct. 4, 1930 in Howe to Floyd and Pink (Christopher) Wise and passed away Dec. 2, 2018 in Norman. The Heavener Police Department has issued a silver alert for Johnico Robert, 69, who lives in the Heavener apartments. Roberts has parkinson’s, alzheimer’s, is a diabetic and has high blood pressure. He is 5-10, 180 pounds with long brown/gray hair. 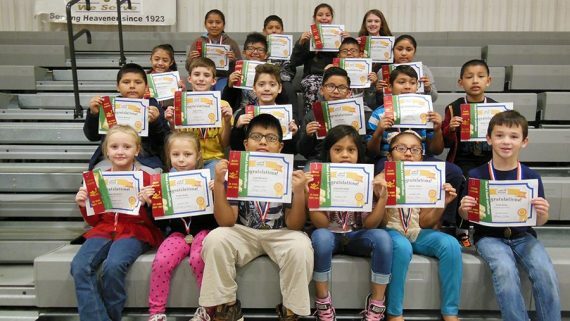 The Heavener Elementary students of the month for November.